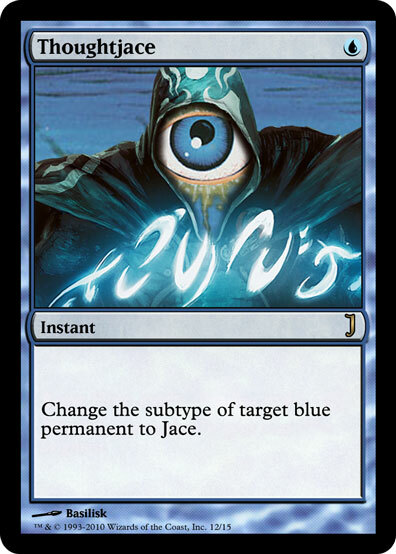 Today, we have a cycle of cards that all show up in the From The Vault: Jace set. 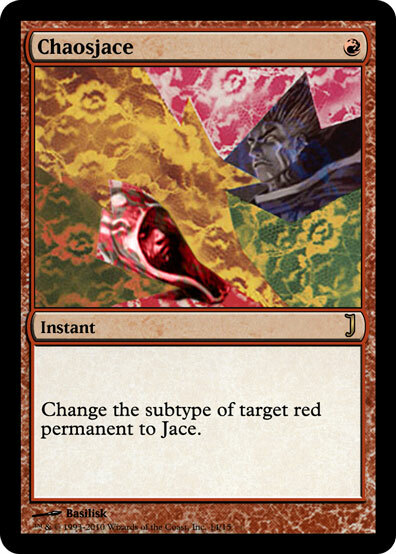 You may wonder why we used up a full third of a 15-card set on a cycle, but we have good reason. 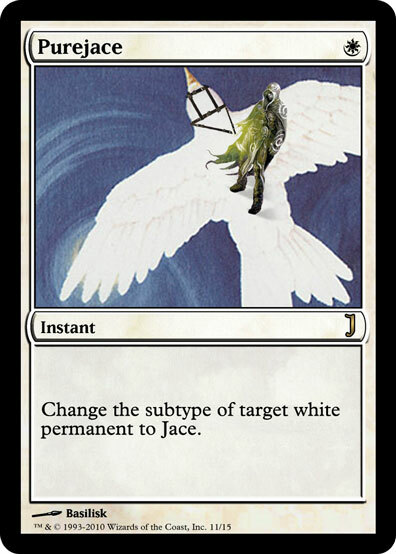 Here at GoodGamery R&D, there is a saying that nothing is as hard as designing a well-balanced cycle of cards. 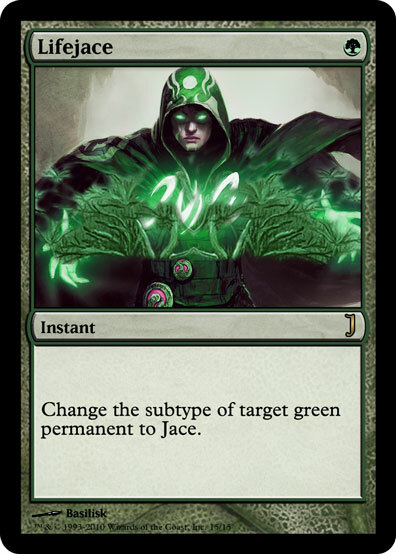 It’s true – it is extremely difficult to create a cycle that showcases the unique interactions, thoughts, skills, and desires of each color. 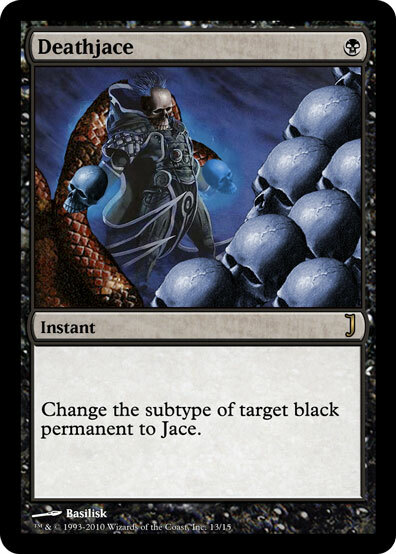 This cycle does all of these things, and more.